No landlord wants a tenant who misbehaves with neighbors, does not pay the rent on time or inflicts damage on the property. But unfortunately, many landlords have to suffer under the hands of unruly tenants who simply refuse to comply with the rules. If you are a commercial landlord, the situation is a hundred times worse since there is a lot at stake.Manassas Lock And Key understands your position and extends its services to get you out of your predicament. Tenants who do not pay the rent or heavily damage parts of the property can be legally evicted by the landlord upon obtaining permission from the court and under the supervision of an official. 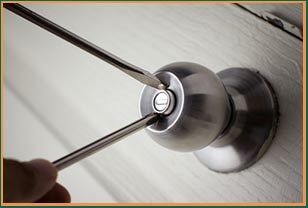 Once you decide to carry out an eviction, Manassas Lock And Key will send its team of experts and help you gain access to the property with a quick unlock procedure. Upon repossession, our team will assess the property and recommend rekey locks process to ensure that the tenant cannot access any area of the property. Are you a commercial property owner in Manassas, VA area and wish to evict an unruly tenant? Avail our hassle-free commercial eviction service today. 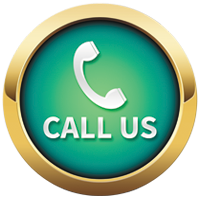 Call us now on 703-270-6005 !